See the full project website. Our aim is to better understand and learn from ongoing climate change adaptation action, which is a complex, dynamic, interdisciplinary issue cutting across many traditional sectors (e.g. water, agriculture, forestry, health, tourism, transportation, environment/natural resource management, politics, economics). How do you capture complex knowledge in one context and scale up to other contexts? How do you make this captured information accessible to adaptation practitioners and decision-makers? 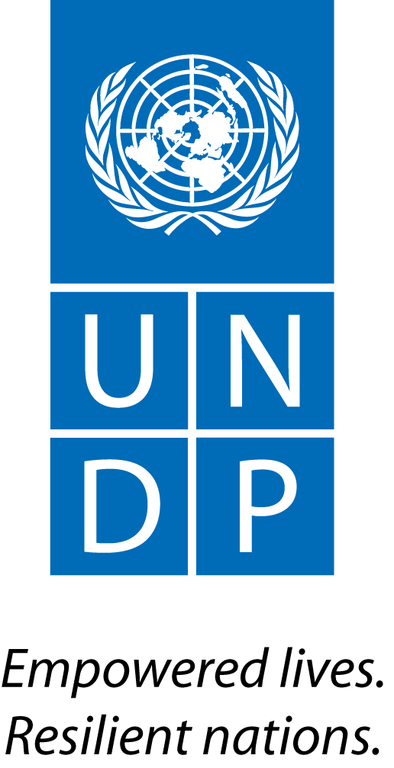 To address these challenges, the UNDP Innovation Facility is supporting an initiative working closely with the University of Warwick, through the UNDP Country Office in Cabo Verde and the Canada-UNDP Climate Change Adaptation Facility (CCAF)1. The aim of the project is to apply integrated methods and visual analytics to learn from experience on climate change adaptation. The initial phase focuses on work ongoing in Cabo Verde, with the aim to scale up to other countries within the CCAF and UNDP’s broader climate change adaptation portfolio. 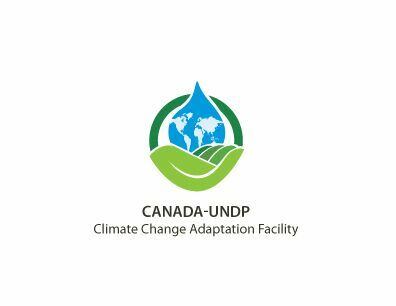 1 The Canada-UNDP Climate Change Adaptation Facility (CCAF) is a global umbrella programme encompassing six national adaptation projects working to enhance resilient livelihoods in Cabo Verde, Cambodia, Haiti, Niger, Mali, and Sudan. It aims to find strategies for documenting results, sharing experiences, and replicating good practice across these participating countries. More information is available here.